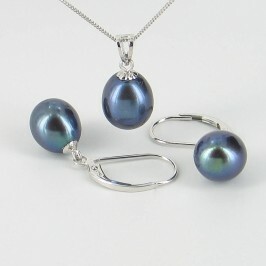 Black pearls certainly make a style statement, and black pearl sets make that statement even stronger with their individual and intriguing look. 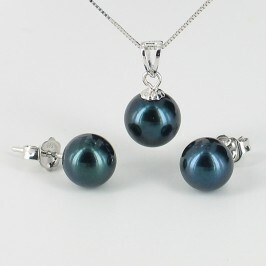 By matching stunning black pearl earrings with black pearl necklaces and pendants, we have created our most fashion forward collection yet. 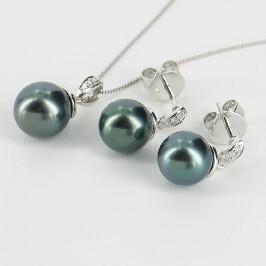 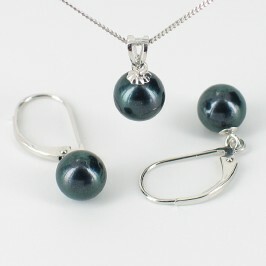 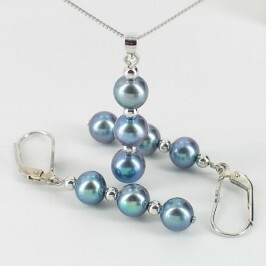 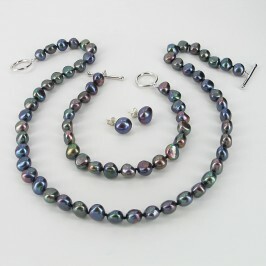 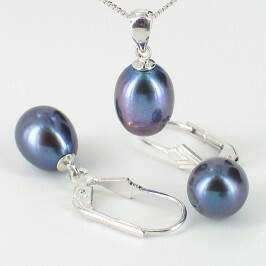 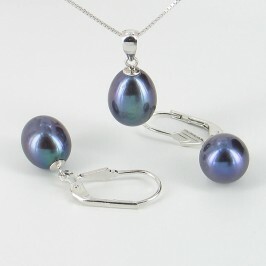 Dark and mysterious, eclectic and exciting, black pearl sets show that you are not one to follow the crowd. 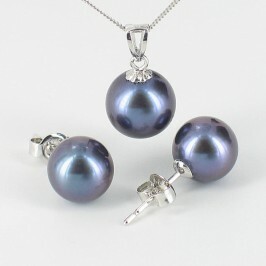 From freshwater drop pearls with silver fittings, to fine freshwater black pearl sets with diamond encrusted white or yellow gold, black pearl sets are available at a wide range of prices, from under £100 to over £900. 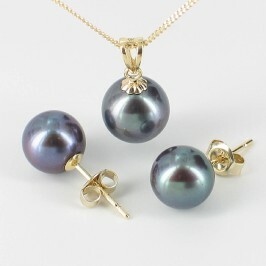 Whichever you choose, you can count on the individual quality of each piece, as well as that all-important consistency across the set. 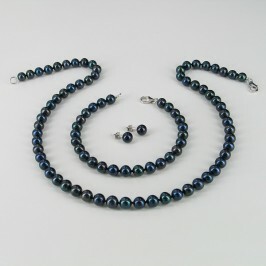 Take advantage of our expertly matched black pearl sets, and not only will you get a set that’s sure to work together, but you’ll also enjoy savings of between 5% and 15% compared to the individual prices.